Please join Temple Isaiah for a free Hanukkah celebration for people of all abilities. 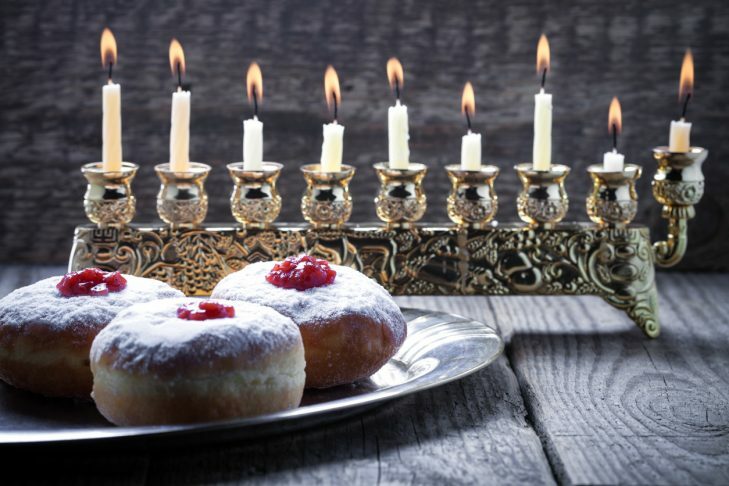 Enjoy crafts, singing, dancing and latkes! The event is provided with support from the Ruderman Family Foundation and K’sharim.